Sprinkle with gomashio or salt. While they might not look beautiful, don’t let that fool you! Trust me on this, these beans are surprisingly tastely, and since they’re so small, it’s quite easy to lose track of how many you’ve eaten. 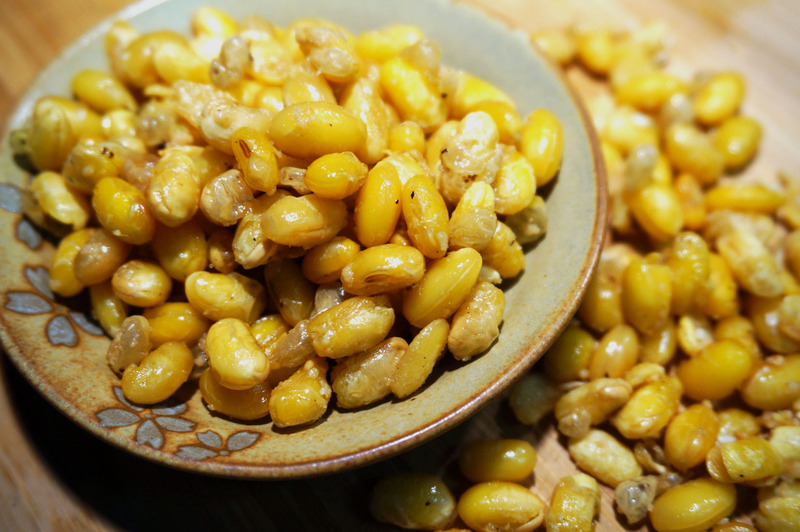 These soybeans are a great snack or appetizer, and way better than peanuts to eat with beer! It can be considered a type of おつまみ” (otsumami) dish, which basically is typical of beer food, though I like to think of the word as meaning snack food or munchies, something along those lines. Best when eaten just made, they always satisfy my potato chip craving with their salty goodness! Plus, they’re a good way to practice frying if you’re new to it since they’re quite forgiving when it comes to frying time! 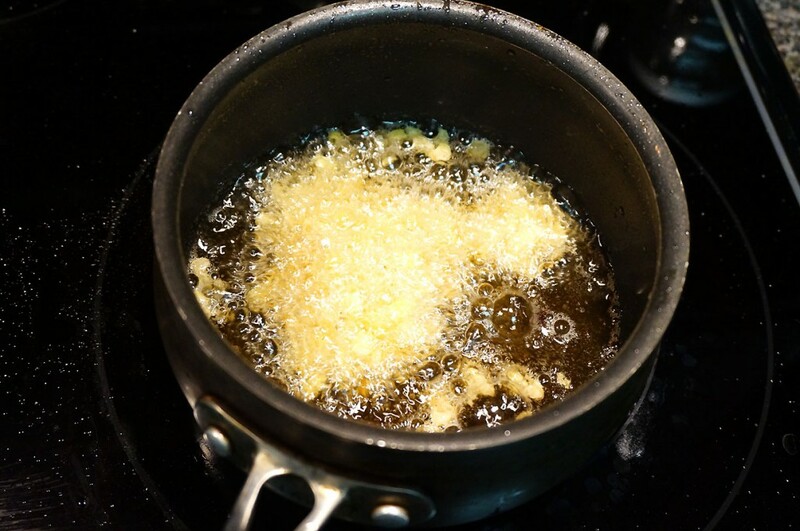 A minute or two extra frying is no big deal, just make sure to drain them well. But for tips on how to fry, check out my tips here. And if you want to be extra fancy, you can coat the beans in flour or cornstarch to get some extra crispiness too it, but I love them just as they are! 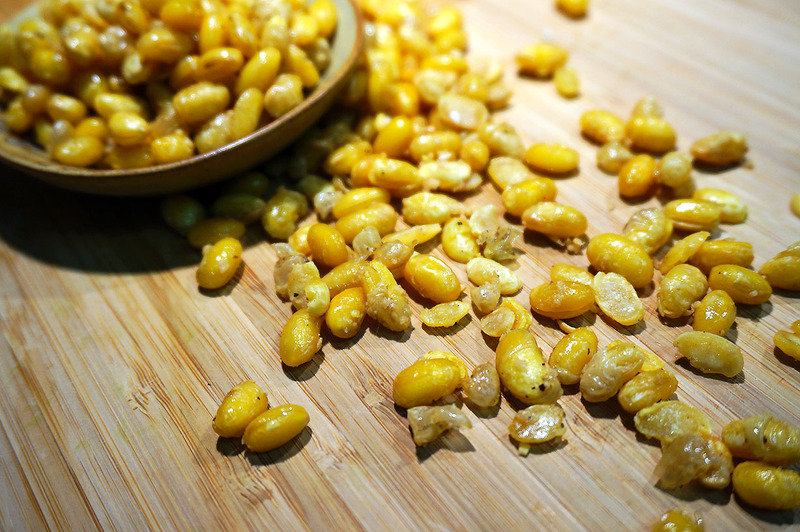 – Soak the beans in a big bowl of water for at least 12 hours. 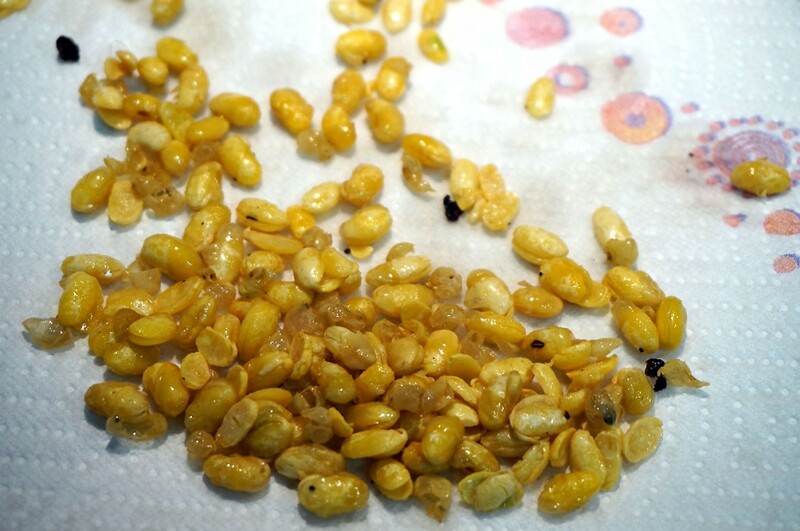 If you have soaked soybeans, feel free to use them instead! 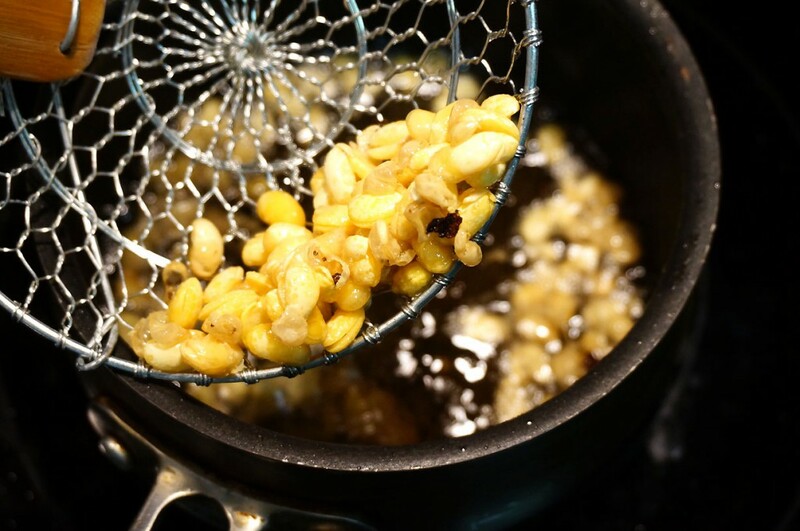 – Once the skins are golden and peeling from the bean, scoop them out of the oil with a slotted spoon. 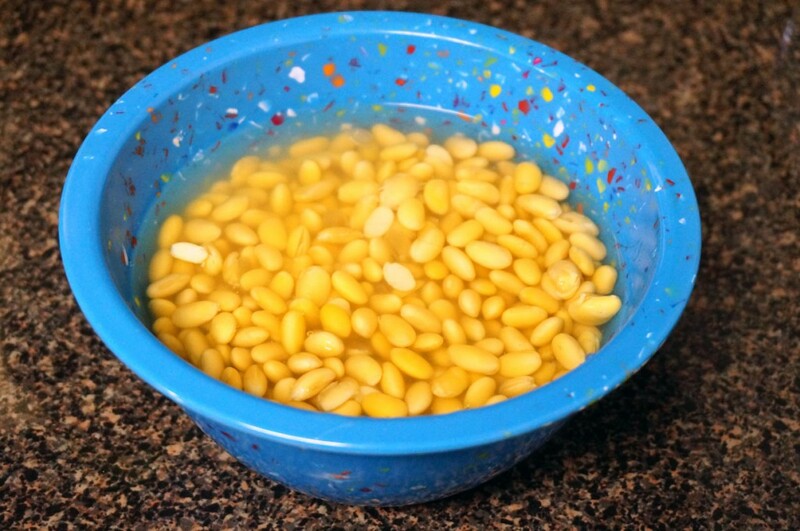 – Transfer the beans to a paper towel to drain off any excess oil. 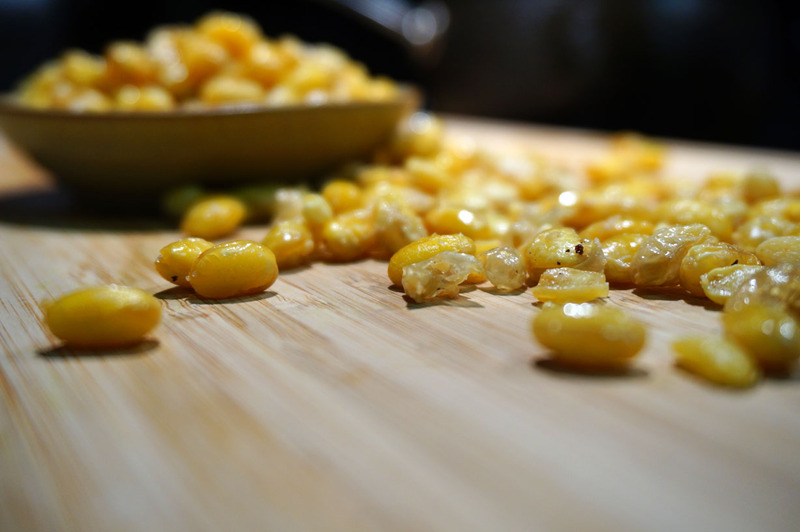 – Serve piping hot, sprinkled with a little salt or gomashio!